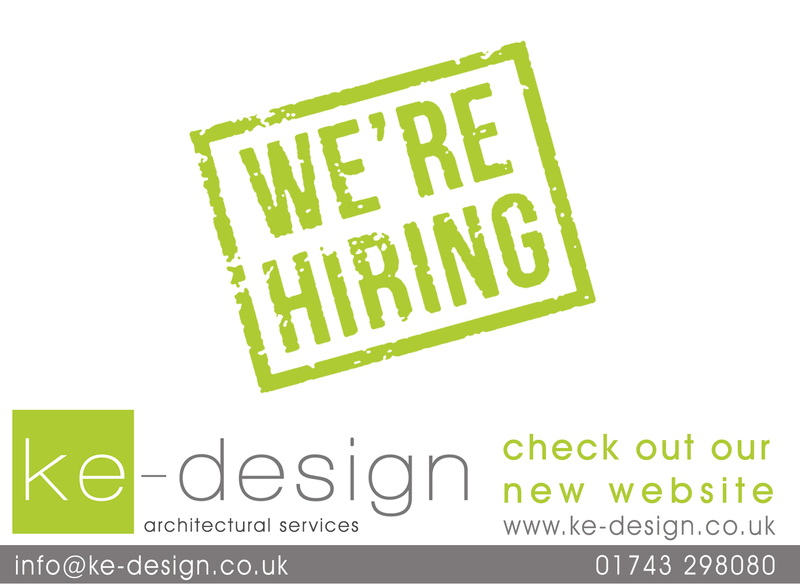 Due to continued increase in workload, Ke-design are looking for an experienced architectural designer to hit the ground running to work on an array of project types. 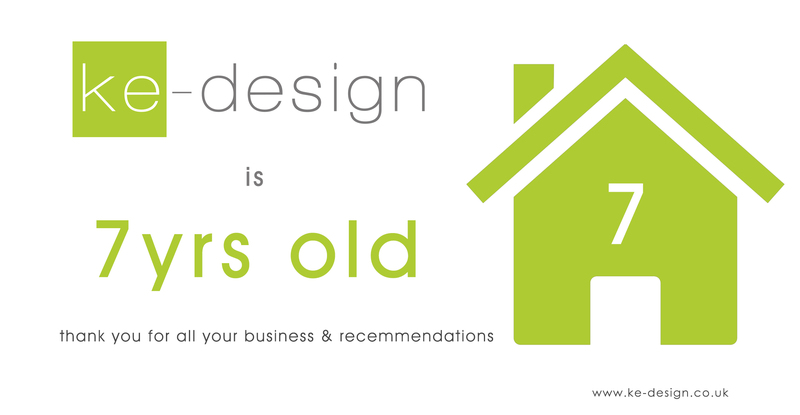 Its long over due, but as you can see Ke-design have a new website! Finally we can proudly display an example of the projects we've been working on. Along with our social media, we will be keeping our website up to date with News & Projects. Please share the news with your friends and colleagues. Ke-design is 7 years old. 10th June 2011 (Craig- founder memeber's birthday) set up Ke-design. Its been a fantastic 7 years of continual growth, from the spare room to offices and staff. We would like to thank all our clients and those who have recommended. We'll celebrate with the launch of the new website- coming soon. 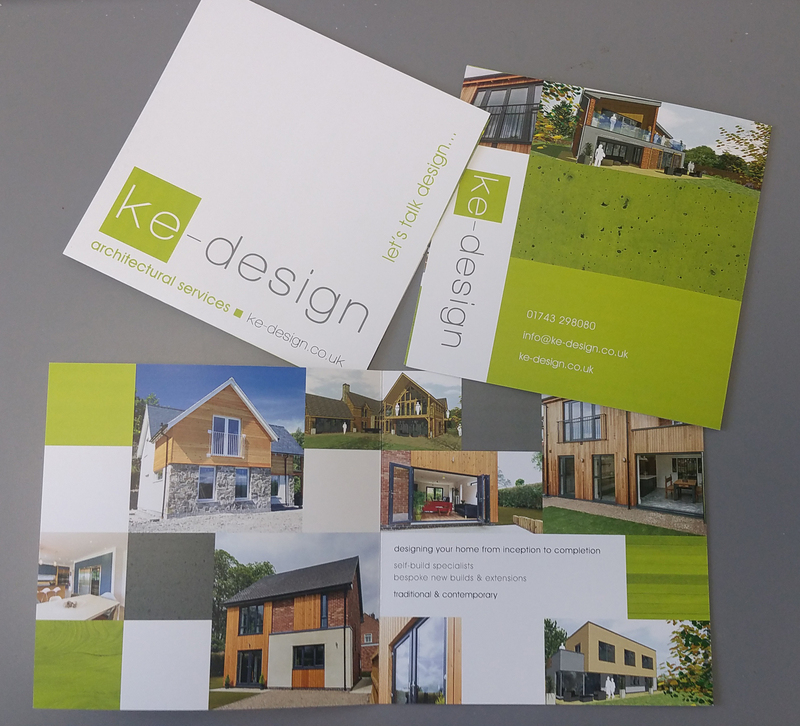 Ke-design are excited to be attending Homebuilding & Renovating Show, Birmingham 22nd-25th March 2018. You can find our new display at stand A140. 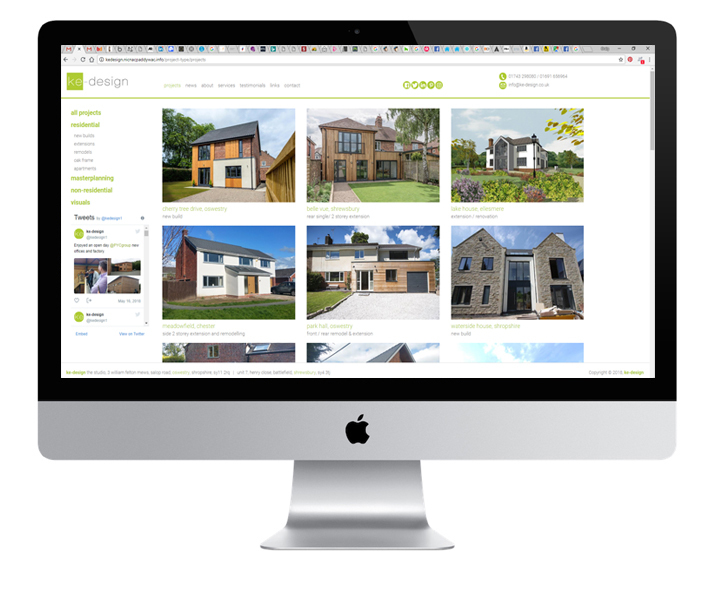 We will be offering advice and there to discuss architectural services on your future project.